Dog Tag Fellowship Applications Are Now Open! Applications for Dog Tag Summer 2019 Fellowship are now open––apply today! 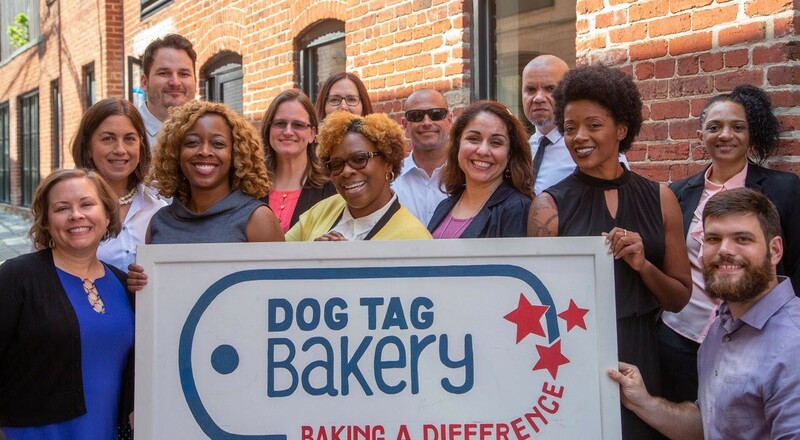 Dog Tag Inc. (DTI) empowers service-disabled veterans, military spouses, and caregivers to discover personal and professional fulfillment in the civilian world through an innovative business and entrepreneurship fellowship. The five month program enables Fellows to dip their toe back into education, gain first-hand experience in a real small business, explore a wide-variety of civilian career paths, and acquire soft skills through professional workshops. Upon completion of their fellowship, DTI alumni are business ready, competitive, and employable. Fellows earn a Certificate in Business Administration from Georgetown University’s School of Continuing Studies. The curriculum consists of seven courses that are tailored to the small business-focused goals of our fellows. Courses include accounting, management, communication, corporate finance, marketing, business policy, and entrepreneurship. Applications are now being accepted for the Summer 2019 Fellowship. The application deadline is April 1st.